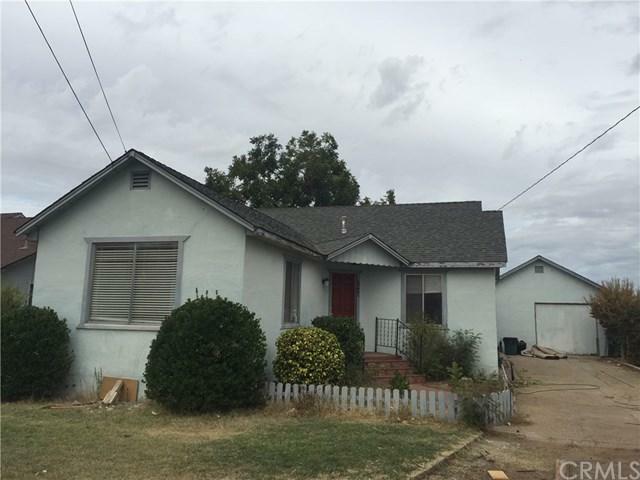 1136 Grand Avenue, Oroville, CA 95965 (#OR18266462) :: Ardent Real Estate Group, Inc. 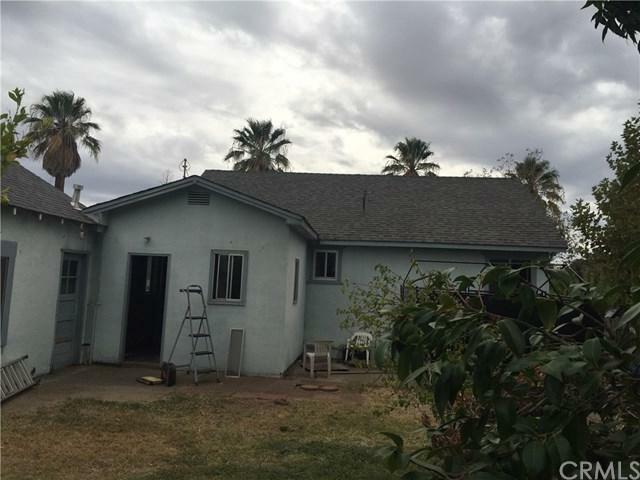 This home was built by the Damassa Family in 1947 and has been under the same ownership since construction.Spacious 2 bedroom 1 bath home with a 14' x 20' living room and formal dining room that could be utilized as a third bedroom.The home is well situated on this 0.73 acre lot, allowing for vehicle access to the rear yard for gardening or any 4-H/FFA type projects.The over-sized one-car garage includes a workshop area, storage room and laundry area. 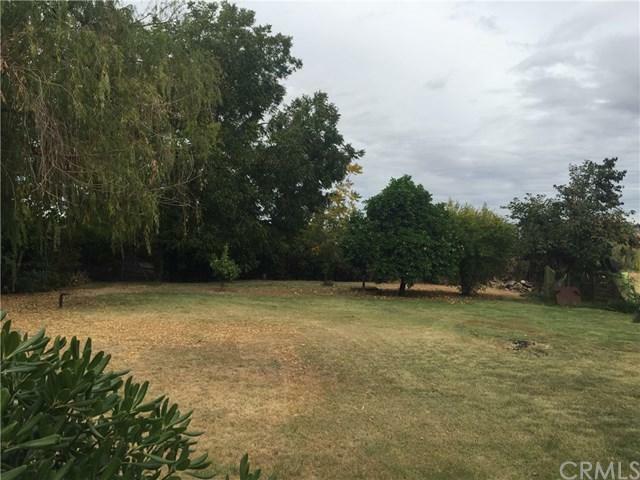 Private setting with a vacant two acre parcel next door and over 400 feet to the rear boundary-line. Sold by Robin Fox of Solid Rock Realty.